That’s where a Firestick VPN comes in. 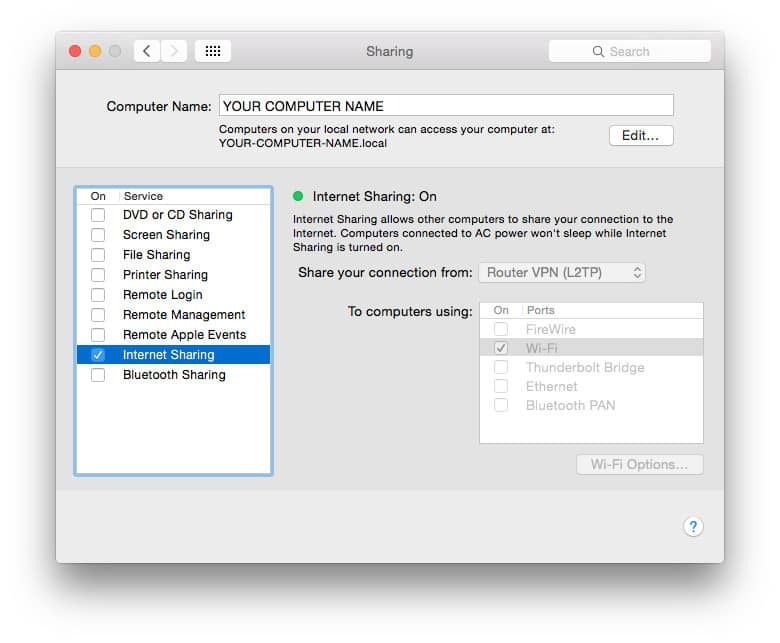 By encrypting all of your internet traffic and routing it through an intermediary server in a location of your choosing, you can “spoof” your location to make it appear to the content provider as though you are located in another country or region. 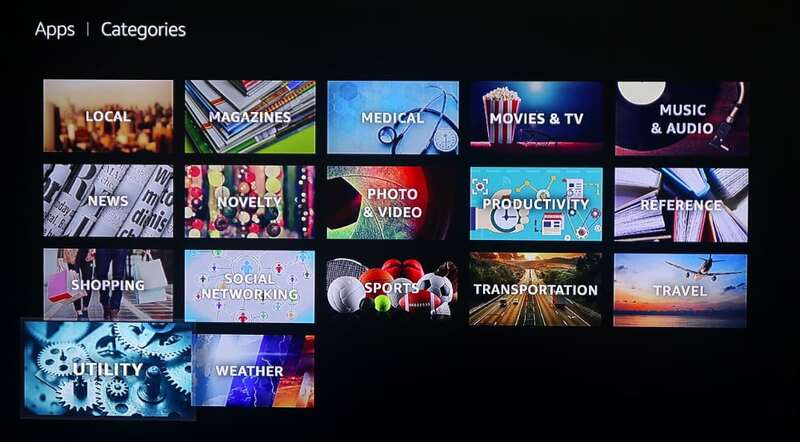 This makes it possible to unblock geo-locked content on streaming apps like Netflix, Hulu, Amazon Prime Video, BBC iPlayer, HBO, and many more. 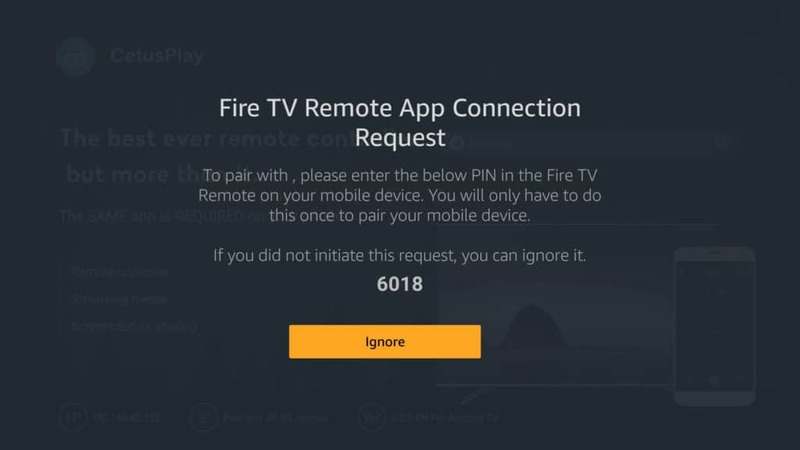 Furthermore, users who run Kodi on their Amazon Fire TVs and Fire TV Sticks can hide the contents and destination of their internet traffic from snooping internet service providers. If you’re not sure what generation Fire Stick you’re using, look for the model name on the outside. 2nd-gen Fire Sticks have the model name “LY73PR”. 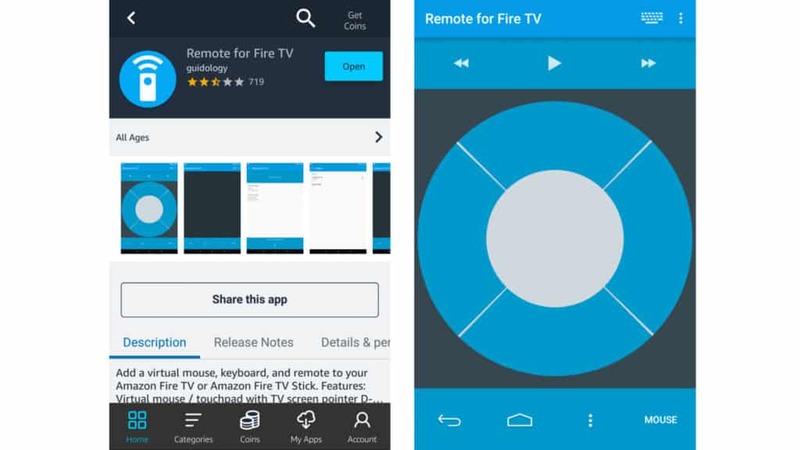 Install the app on your Fire TV, then open it. 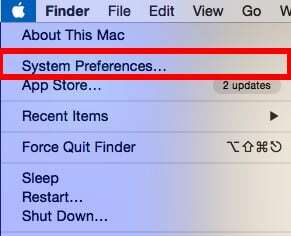 Make sure the first option is toggled on. 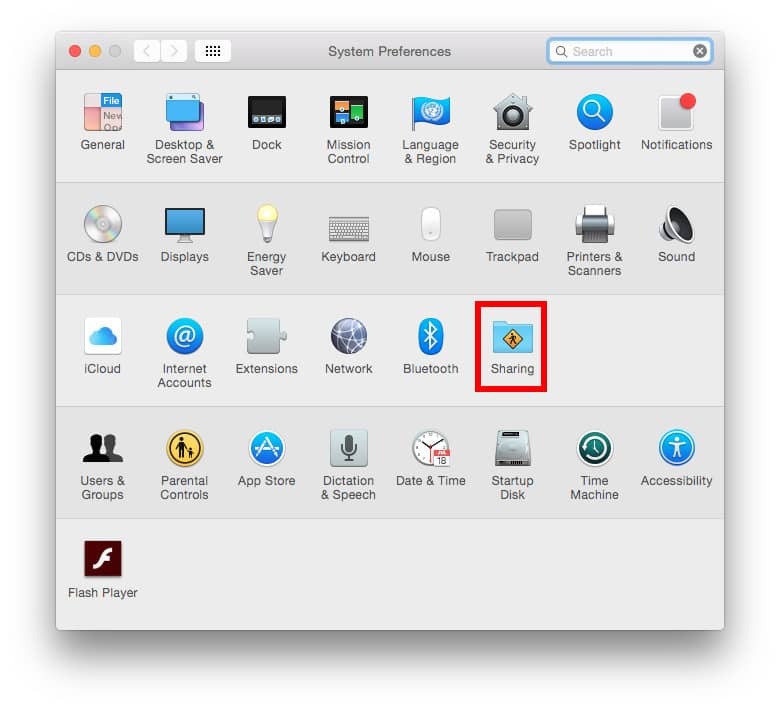 The second to start the app on boot is optional. A status indicator near the bottom should say, “Started”. The app runs in the background from here on out. One hassle you might encounter with sideloaded Google Play apps and direct download APKs is that they don’t automatically receive updates. 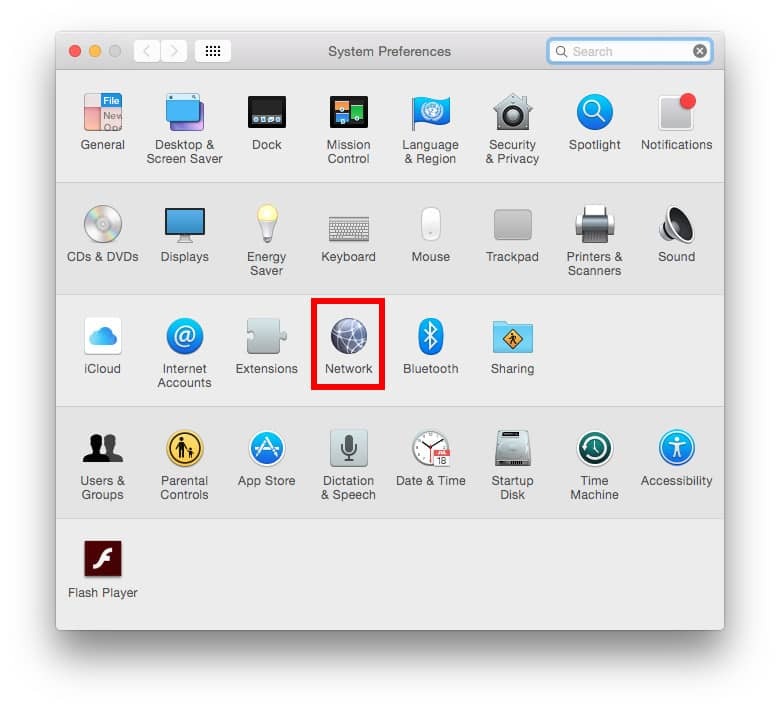 If you have a working stable version and it’s secure, then this isn’t so much of a problem. But occasionally you might be forced to update the app. You can compare versions between the “about” or “information” page in the installed app versus the version number listed on Google Play. 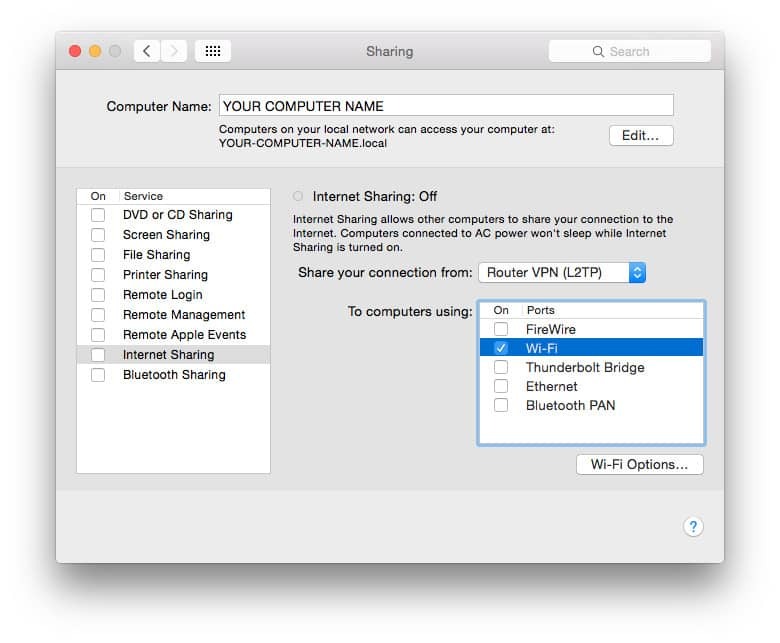 First, you need to find out if your router even supports VPN connections. 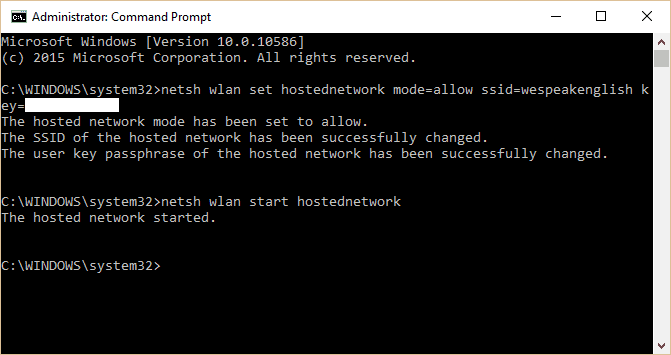 You can check the bottom or back of your router for its local IP address and default login info, or you can use Google to find the credentials associated with your particular model. 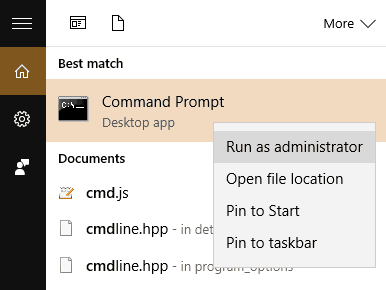 Usually, you can type either 192.168.0.1 or 192.168.1.1 into your browser’s URL bar, and the most common username and password are both “admin”. 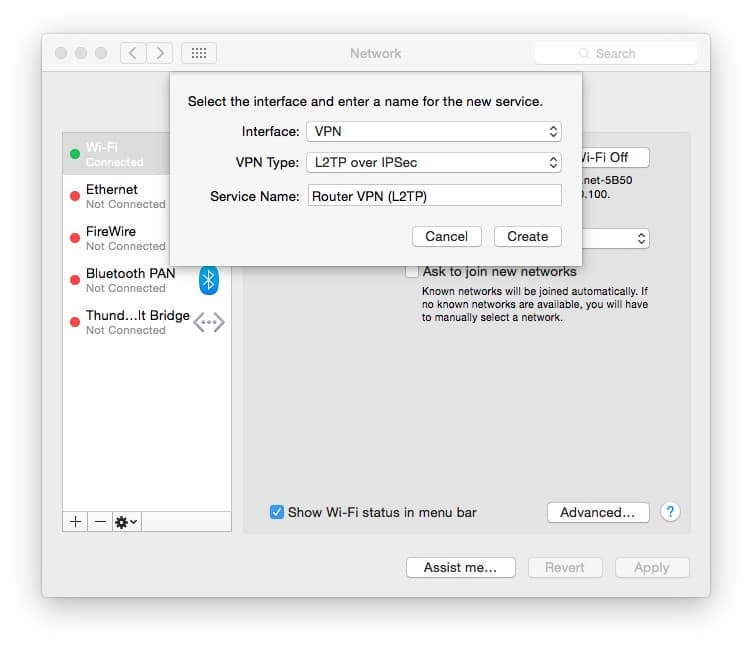 If your wifi router doesn’t support VPN connections, check to see if you can replace the firmware with an open-source solution like DD-WRT, OpenWRT, or Tomato. 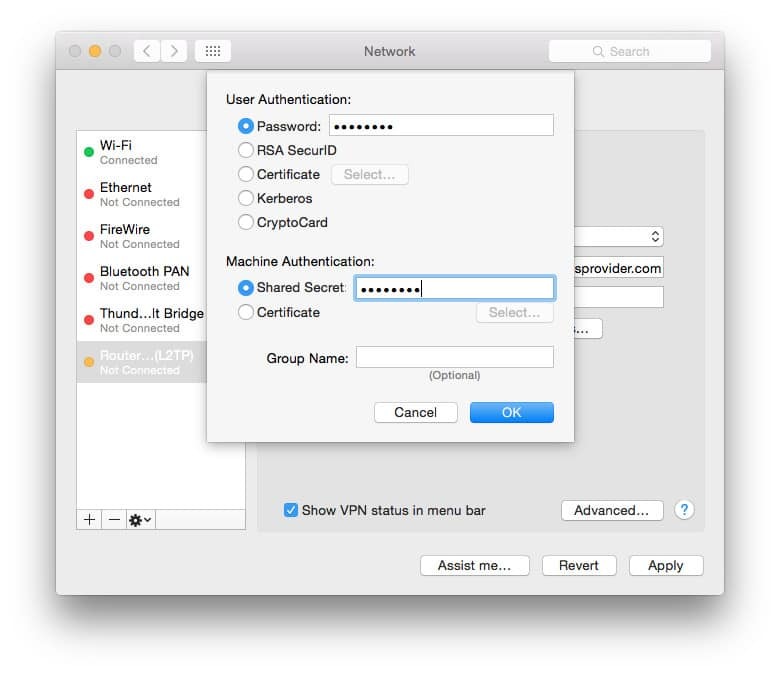 This process of replacing the manufacturer’s firmware on a wifi router is called “flashing”. Use caution if you decide to go this route. 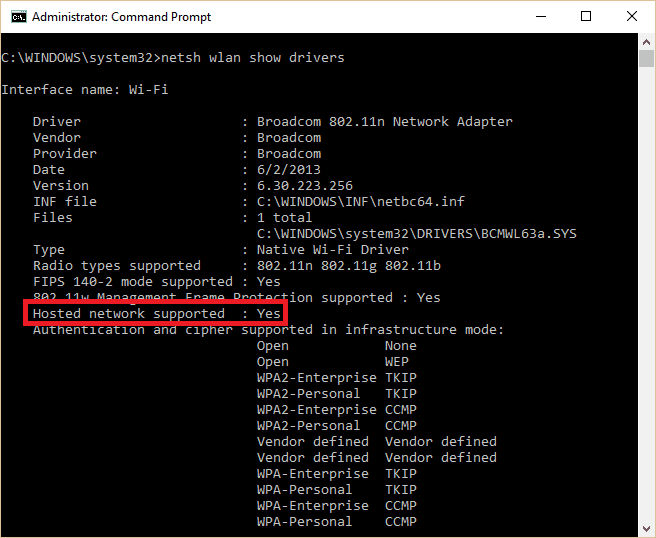 Be sure that the firmware you download is compatible with your specific router. If you mess up, you could permanently damage the router and brick it so that it’s no longer usable. 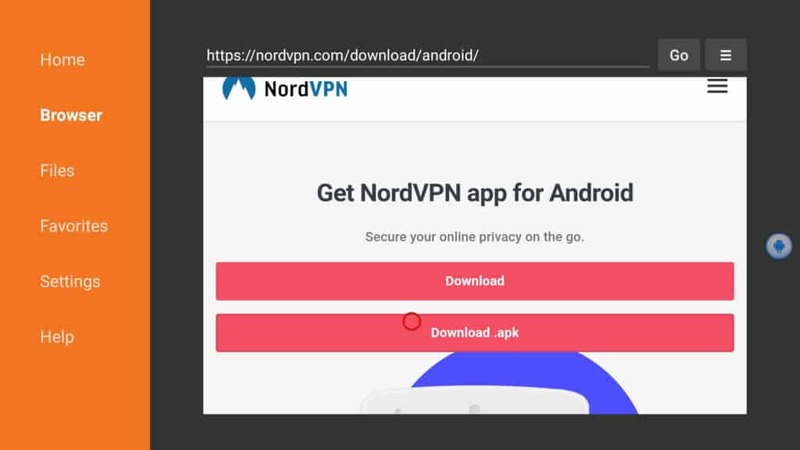 I tried this method for installing vpn on my FireTV. Works great! 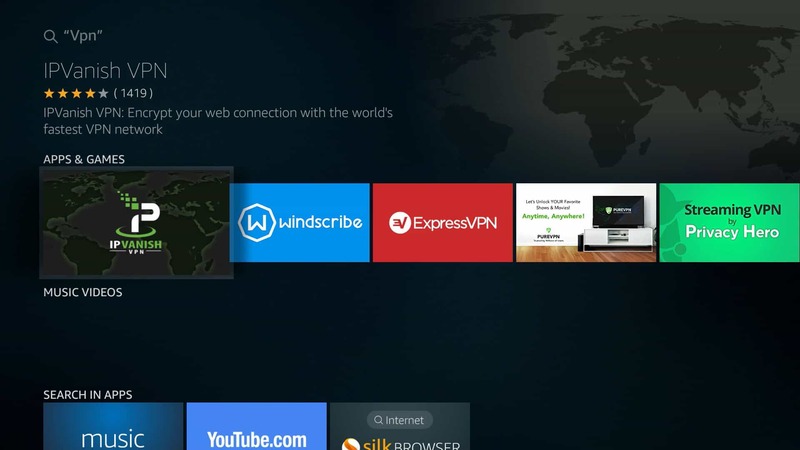 I used Windscribe VPN on the FireTV. Works great with Windscribe VPN. 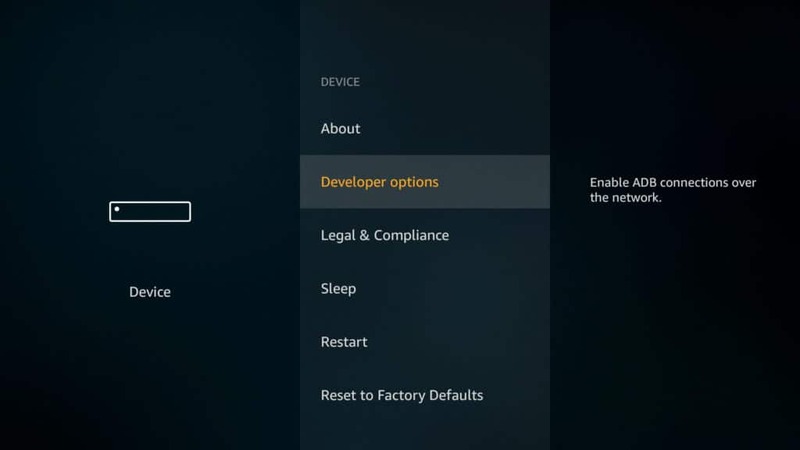 The trick to using VPN on the Firetv is to change your zip code from your home zip code and try different vpn servers within you VPN service provider. I’ve also used IVACY VPN. It is not as good as WINDSCRIBE VPN. IPVanish was working fine in Amazon fire-stick for a few days and after a while i am NOT able to see the Country i was frequently connecting to… its been removed or deleted.. i can connect to other countries/server but not the one specific country i wanted to ? hows is this possible? whos tracking it? any idea ? Very impressive guide, I am unfortunately in the pool of people trying to bypass Geo-Location blocking for Amazon Prime Instant Video and tried ExpressVPN, Unlocator, and UnBlock US and have had no luck. 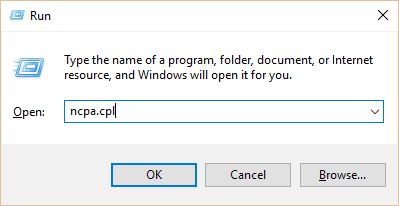 Is there any service that can bypass this? 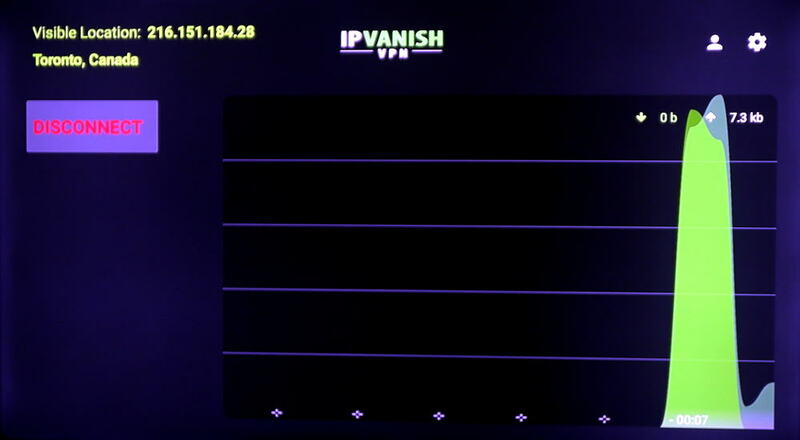 IP Vanish does not work with Amazon Fire Stick second generation. I purchased the VPN and worked with their technical team. They confirmed Amazon has blocked most of the VPN softwares. Refund is on its way. Please let me know if anyone has been successful in using VPN or Proxy to make Fire stick work. IPVanish doesn’t unblock Amazon Prime Video from outside the US/UK/Canada, but it does work on Amazon Fire TV Stick, 2nd gen or later. 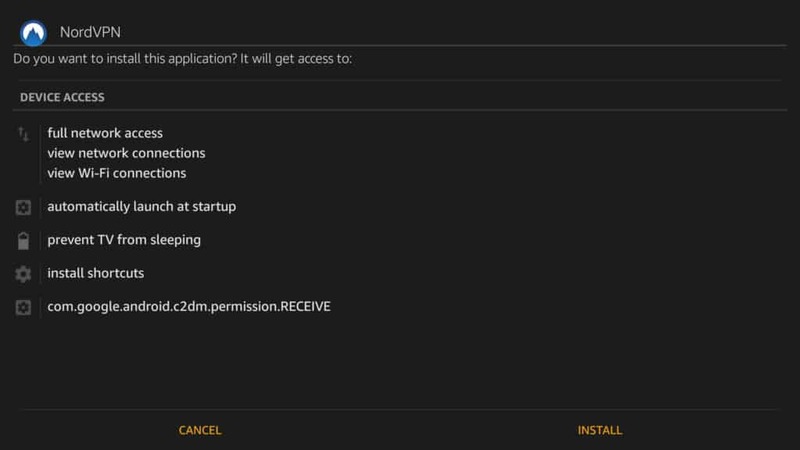 This is a tutorial for installing the VPN on Fire TV/Fire TV Stick, but you’re saying you have it installed on your computer and TV? I’m not sure I follow. I’ve just installed IPVanish on my US bought Alexa Fire Stick. I am in Canada and am trying to get around the GEO_IP error messages. After a successful install and registration and a reboot I am still getting error messages on Amazon content and I cannot download any US only apps. 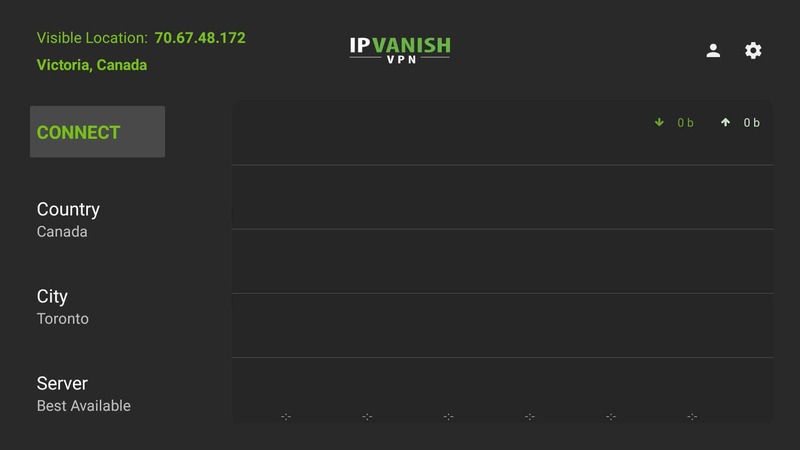 IPVanish doesn’t unblock Prime Video. 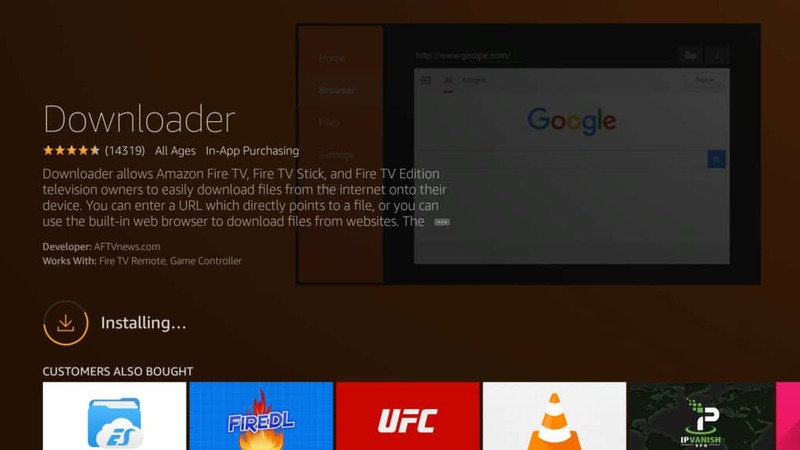 Try ExpressVPN or PrivateVPN’s Fire TV apps for that. I am in the uk but wanting to watch american tv shows that are blocked here. 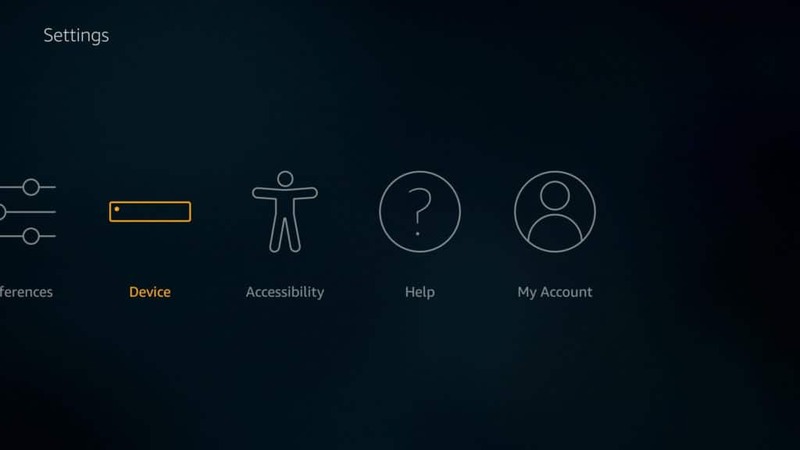 I’ve downloaded a vpn but the firestick now does not seem to be compatible with my uk account. Do I need to open an american amazon account to make this compatible? Hmm first article I read from you where you are recommending VPN providers other then Express Vpn!! I’m a newbie. So i bought the firestick. How do I know if its a first gen or 2nd? And after i buy the IPVanish and install the App on my stick, do i have to go to the every single time I use my kodi? Not certain but I believe IPVanish stays connected until you either power down the Fire TV Stick or disconnect from the internet altogether. 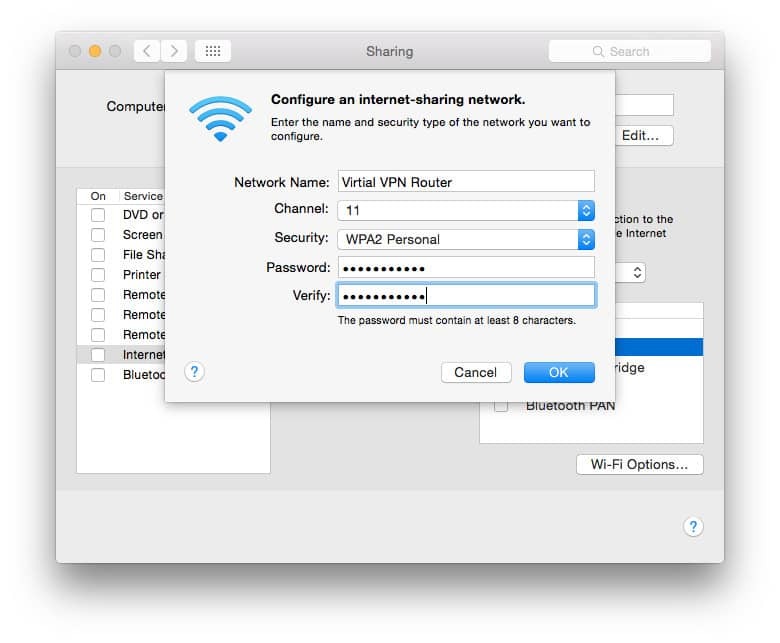 If you have a 1st gen stick, however, it won’t stay connected and you’ll need to configure the VPN on a virtual or physical router instead. Does ipvanish still work for the fire stick? Followed instructions, can connect and see traffic moving in the graph – but still get the message about wrong location whenever I try to start Amazon prime movies that are only available in certain countries. Did you get this sorted? I’m at the same point as this right now! Thanks for the tutorial. I have loaded the IPVanish onto my second generation firestick. It says connecting when I press CONNECT (country United Kingdom, city best available and server best available) but it doesn’t connect ? Hi. 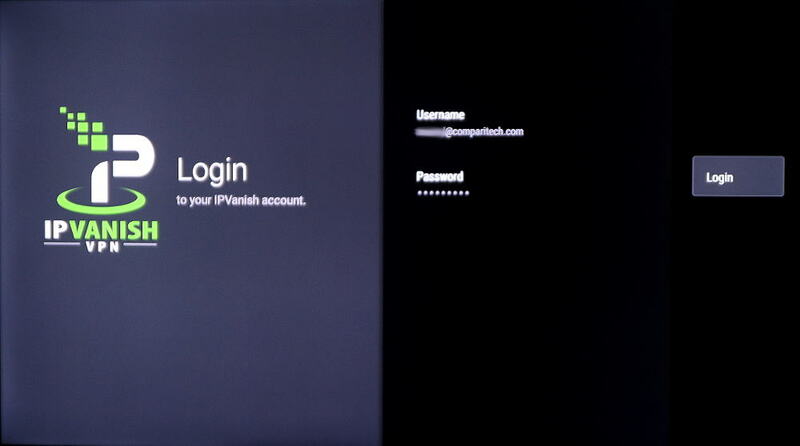 i downloaded ipvanish from my amazon firestick app. section. 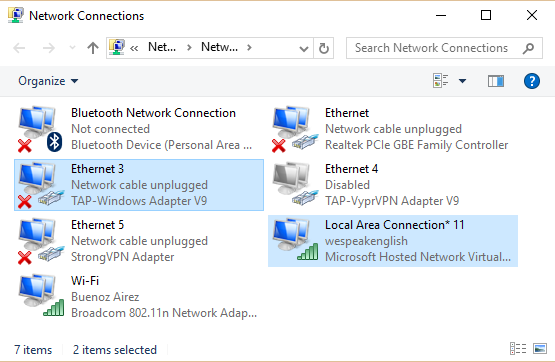 when I connect the vpn, it kicks me off my wifi network and says that I don’t have a connectVPN, it kicks me out of everything and I don’t have access too anything. when I restart my Firestick and disconnect my vpn… the network connection works perfectly fine… what did i do wrong? Usually that means you’re using a 1st-gen Fire Stick, which isn’t compatible with VPNs. SMH! Why VPN’s not compatible with first Generation Fire TV Sticks? Bummer! 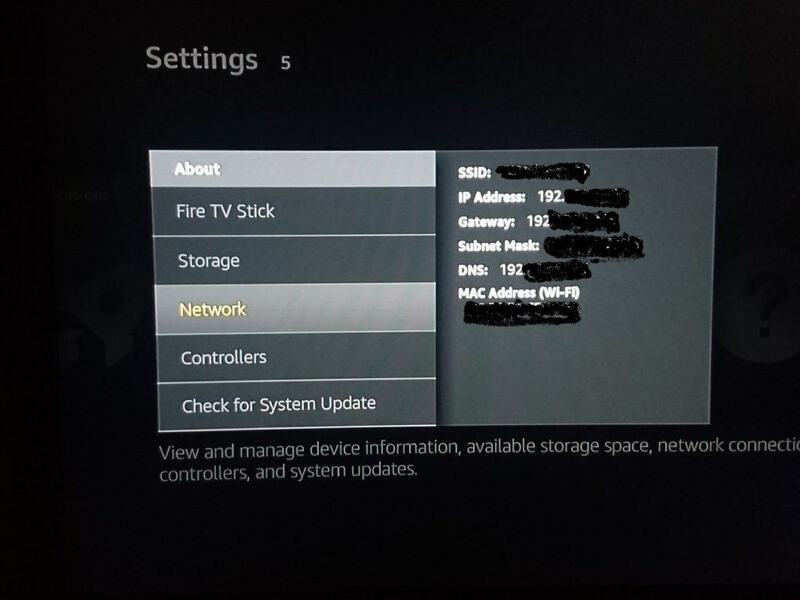 I set up the connection on the firestick as you suggested. This screen shows up with a green CONNECT word. I clicked it but it never said connected. How do I know I am connected? but nothing else, the rest of the screen is empty. you should be able to turn on a kill switch in the app settings that halts traffic when the connection drops. otherwise I’m not sure there’s a way to make notifications appear on top of Kodi. 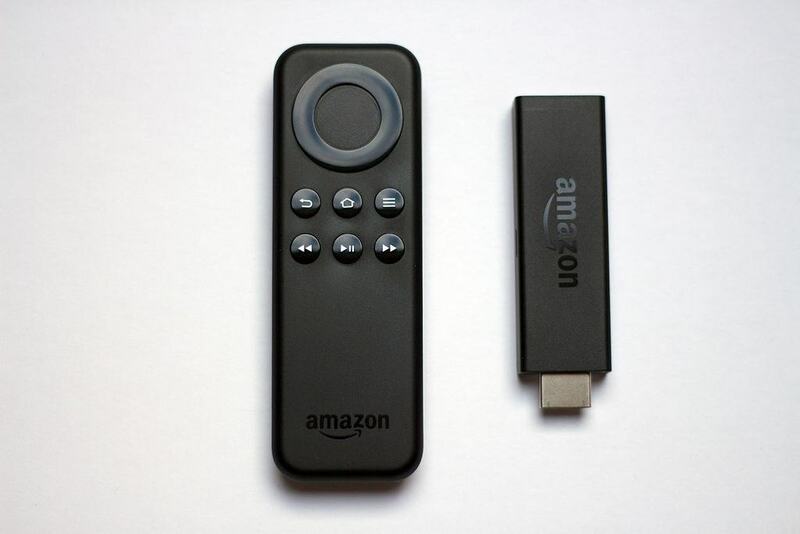 If a VPN is installed on Fire TV stick, does it work strictly for the stick? 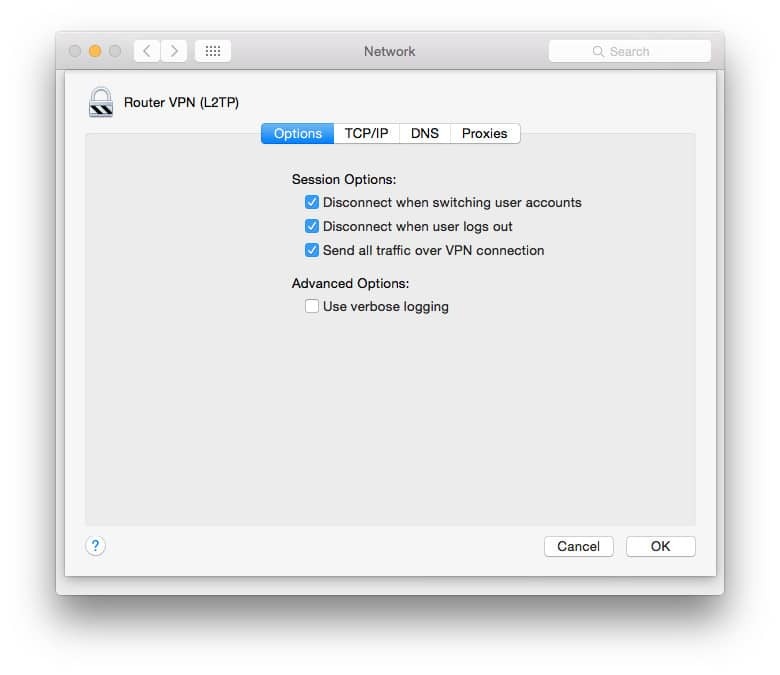 I ask because I’ve tried a couple of router based VPNs and did not like the result, as I was locked out of my local banking website as well as having Apple Mail on my desktop unable to retrieve mail from Yahoo and Gmail. 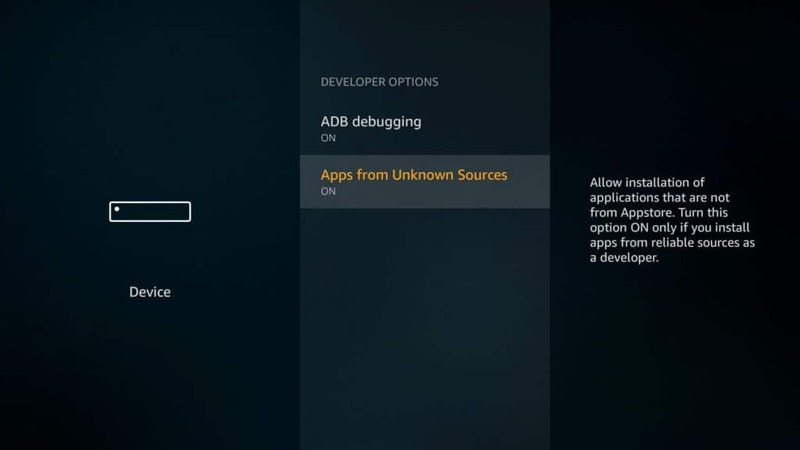 Yep, if you install it on the Fire TV Stick it will not affect any other devices. 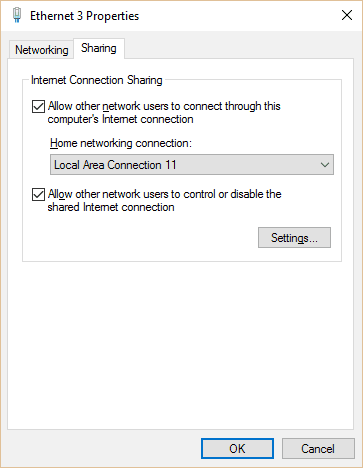 If you have the VPN installed on your router, however, you might be able to set up split tunneling so only specified devices go through the VPN. Depends on your firmware, though. I tried to install ipVanish direct from their website on to my 2nd generation Firestick but it wouldn’t connect. Someone suggested it was because my router was not suitable (BT Home Hub 5) although I wasn’t attempting to load it on to the router. Please help, thanks. Not sure what the problem could be without trying it for myself. Your router shouldn’t affect it, though, unless it’s somehow blocking the port that the VPN connects on. 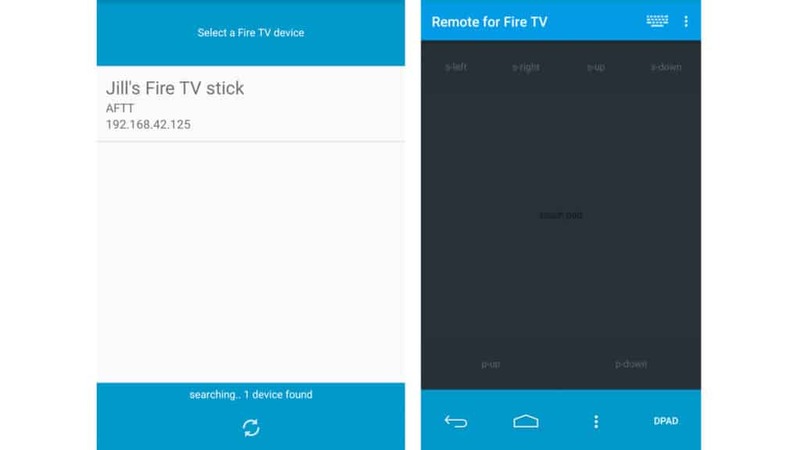 Would like to know to avoid local MLB blackouts using IPVanish if the client loaded on Firestick 2nd Generation completely takes care of that, or if this Android device can allow MLB app acquire Geolocation from some Android locations services, essentially bypassing the IP Address to determine location from Android’s own geolocation capability? Hi my VPN connects and 10 seconds later says “No process running” whats this please? I installed IPvanish then took IPTV subscription but channels on the subscription package dont open and other builds do.Ithen have to disconnect the vpn and suffer inherent problems for not having it connected.